Hurricane season is here in the Eastern and Southeastern United States. Each year, hurricane season brings not only hurricanes but significant tropical storms and tropical depressions. While these other types of storms are not as powerful as hurricanes, they are still powerful enough to do substantial damage to your roof. In addition, regular summer thunderstorms can bring wind, intense rain, and hail that are potentially damaging to your roof. 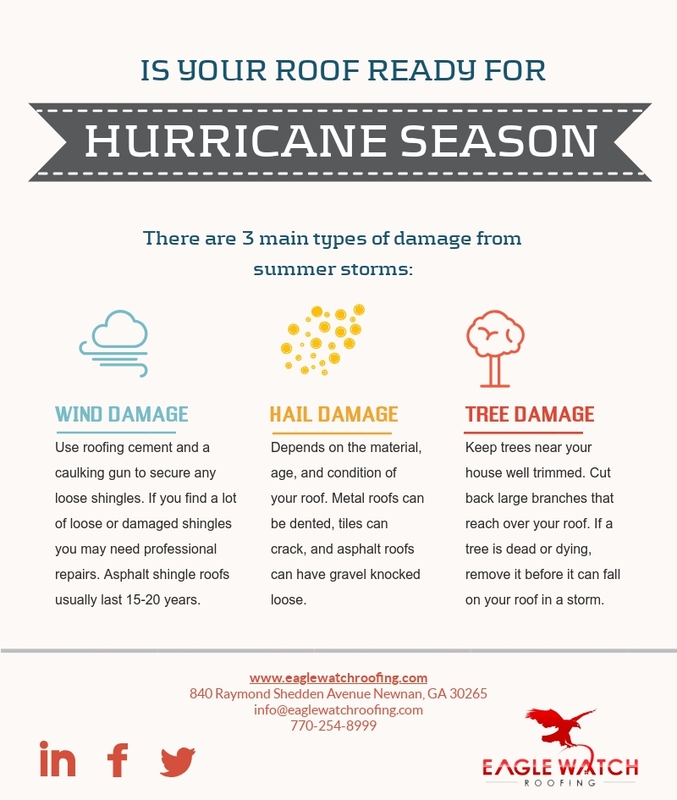 So as hurricane season starts, here are some tips to make sure that your roof is ready for hurricane season. Georgia is lucky when it comes to hurricanes. Although Georgia has many miles of Atlantic coast as well as areas close to the Gulf of Mexico, direct damage from severe hurricanes is relatively rare. However, the leftovers of hurricanes, in the form of severe storms, can have a strong effect on all parts of Georgia. In addition to hurricanes and their remnants, the summer brings fierce thunderstorms to Georgia and the Atlanta area. These storms can include high winds, hail, and intense downpours. In a heavily wooded metropolitan area like Atlanta, that can mean lots of downed trees. Falling trees can affect power lines, knocking out power to whole neighborhoods for hours or even days. It can also affect houses. If trees or even large limbs come crashing down on your roof, chances are you will sustain at least some damage, and often some serious damage. Hail is another factor that causes damage to roofs in the Atlanta Metropolitan Area. Hail can damage roofs when it gets large enough. The type and extent of damage depend largely on the roofing material, and to some extent on the age and condition of the roof as well. One challenge with hail damage is that it is sometimes hard to spot. But when left untreated, hail damage can be a first step in some more serious damage to your roof that could lead to leaks and worse. The greatest danger to your roof comes from wind, both directly and by its power on trees and other flying debris. Concerning direct wind damage, Atlanta is generally spared the worst of it. While winds can get pretty fierce, we rarely see the kind of sustained winds that other more hurricane-prone parts of the country have to deal with. That being said, it would still be foolish to dismiss the possibility of wind damage entirely. With the kind of wind Atlanta area residents see, the most significant damage affects roofs that are already somewhat damaged. If a roof has tiles or shingles that are loose, the wind in a strong summer storm can pry them loose and send them flying. Also, with asphalt shingle roofs the wind can peel back shingles that are loose or curling around the edges. Even when the wind speed isn’t sufficient to completely tear away the shingle, the damage done can make existing problems worse. If a shingle gets loose, it can open up pathways for water to seep in. The water can then cause damage throughout the seasons. In the warmer months, it can cause rot and eventually leaks in the roof. In the coldest parts of the year, usually January and February, water trapped beneath and in between shingles can freeze and expand, widening cracks and exacerbating leaks. The best way to prepare for windstorms is to secure your roof and clear possible debris. To secure your roof, you’ll need to make sure that there are no loose shingles or curled edges that could catch the wind. If the damaged or loose shingles are few enough, you can use some roofing cement in a caulking gun to secure the shingles to the roof. If there are a lot of damaged shingles, you may need to look into roof repairs or even a roof replacement. Most asphalt shingle roofs will need replacement every 15 years or so. 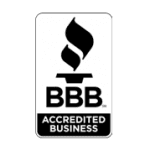 So if your asphalt shingle roof is nearing maturity, it may be time to bite the bullet and get it replaced . Contact the pros at Eagle Watch Roofing, and we’ll make sure that your repairs or replacement go as smoothly as possible. If you think you might have an insurance claim , we’ll work with your adjuster and insurance company. We will help ensure that you get the full claim amount to which you are entitled. 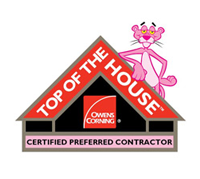 Our roofers will also make sure that as much of the work as possible is covered. The indirect damage from wind mostly comes from trees. Atlanta is one of the most densely wooded major metropolitan areas in the United States. While the thick canopy is beautiful to look at and provides benefits in shade and air freshening, it does roofs no favors during storms. Often, trees may have large limbs that have come loose. It is also not uncommon to see entire trees that have been choked by encroaching vines, killing the tree. Dead trees pose a particularly dangerous risk to roofs. If high winds hit a dead tree, it can topple, pulling its roots right out of the ground. And no roof is built to withstand an entire tree falling on it. 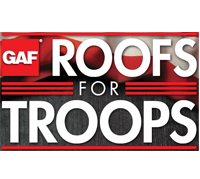 While no roof is built to withstand a falling tree, you can prepare your roof for smaller debris. Different types of roofs are more and less suited to withstand impact. In general, asphalt shingle roofs tend not to stand up to flying debris particularly well. If the debris doesn’t break through the shingle to damage the roof, it can still have an effect. When a flying branch or another piece of airborne material hits an asphalt shingle, it can knock off some of the protective gravel coating. With the coating gone, even just in one small spot, the material beneath becomes vulnerable to the elements. UV rays from the sun can break down the material. Driving rains can soak through and find their way into leaks. The best way to secure your roof from tree damage is to remove the risk factors. If you have a large tree that grows over or even close to your home, make sure that it is well trimmed. Keeping a tree trimmed reduces the likelihood of a weakened branch making its way to your roof. If you have a tree that looks like it may be in trouble, it’s definitely worth taking a second look. Falling trees cause some of the most expensive sources of damage in a storm. If a tree is covered top to bottom in vines, it may be suffering. Make sure that the tree is still in good health and holding firmly onto the ground it sits in. If a tree has mostly dead leaves when then trees around it are green, chances are it is dead or dying. A dead tree needs to be removed as soon as possible since it poses a significant threat of collapse. Similarly, if a tree is leaning, it may have only a weak grasp on the dirt beneath it. This could either be due to the tree being in poor health or unfavorable soil conditions. In either case, you have a disaster waiting to happen. The tree should be removed before it can do any serious harm. Sometimes, despite your best efforts, a storm can take its toll on your roof. Whether you’ve had a catastrophic roof collapse or you’re just worried about your shingles, Eagle Watch Roofing is here to help. 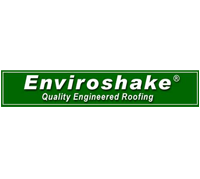 We have seen every type of roof and every type of roof damage, so you’re unlikely to surprise us. We’ll take inventory of the damage to your roof and help you determine what steps are needed to repair it. We’ll work with your insurance company from the start to make sure you get what you are entitled to. We can meet your adjuster at your home and accompany them on their inspection to make sure nothing is missed. Then we can work with your insurance company to make sure that all eligible damage is covered. Our goal is to leave you with as little cost on an insurance claim as possible. So don’t hesitate. Call Eagle Watch today to set up your free roof inspection to get started repairing your damaged roof. We look forward to helping you.